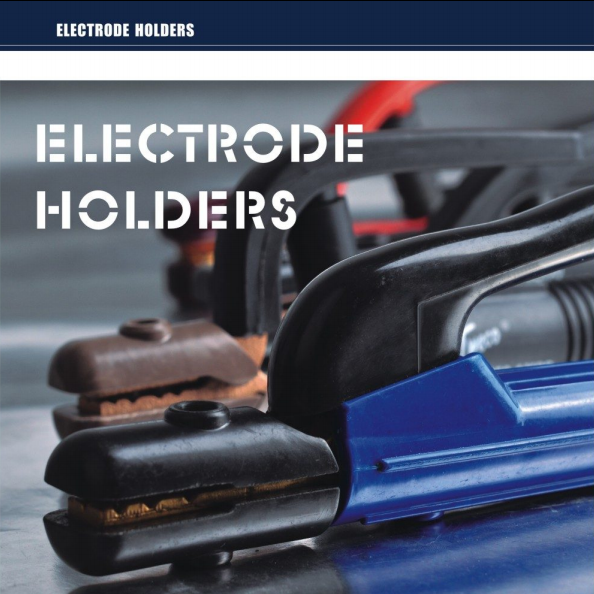 Product categories of Electrode Holder, we are specialized manufacturers from China, Electrode Holder, Twist Type Electrode Holder suppliers/factory, wholesale high-quality products of Welding Electrode Holder R & D and manufacturing, we have the perfect after-sales service and technical support. Look forward to your cooperation! Electrode Holder is an instrument for clamping welding electrodes and conducting welding current when welding. The electrode clamp relates to a hand insulating device used for welding and welding electrodes in manual arc welding, which is used in conjunction with an arc Welding Machine and is electrically connected with an Electric Welding rod. Electrode holders are of different capacity, usually there are 300A, 500A, 600A, 800A. Electrode holder can safely and quickly installed the electrode, and remove the remaining electrode stub, it can hold electrode at any specified location, can make the electrode welding to only 50mm long. When the electrode and the work piece are glued together, the electrode holder can separate the electrode and the workpiece.